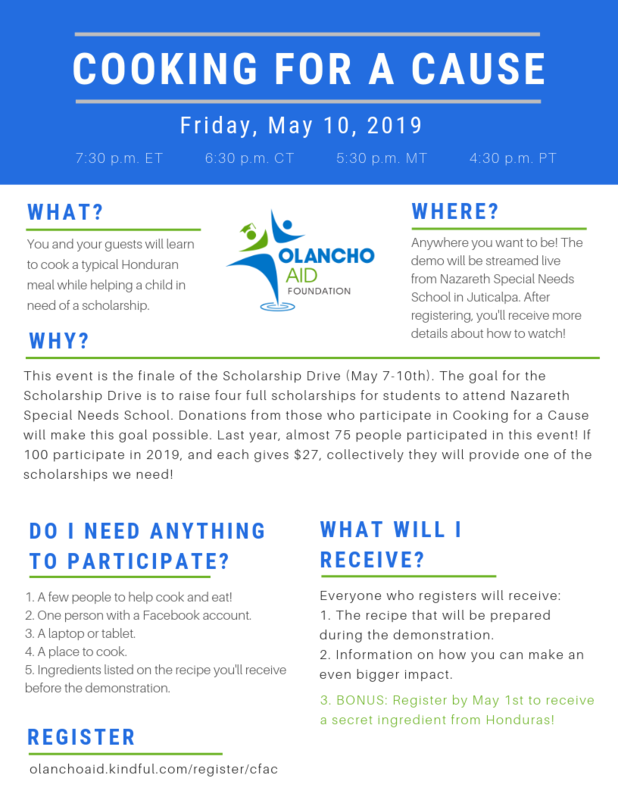 Change a child’s life and learn to cook a traditional Honduran meal at the same time! Connect from anywhere in the world to watch the live cooking demonstration at 6:30pm CDT. 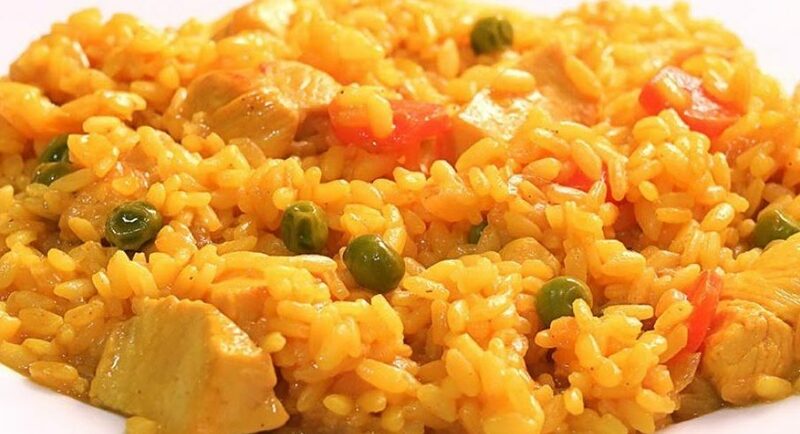 Host friends at your home and cook the meal as its being demonstrated by mission team chef, Benita. Hosts must register in advance to receive the recipe for the demonstration. BONUS: register by May 1st and get a secret ingredient from Honduras! Once you register, invite lots of friends! We hope that all those who host will have a combined total of 100 or more guests. If guests give the suggested donation of $27, we will have raised one FULL SCHOLARSHIP to benefit students at Nazareth Special Needs School. Can't join on May 10th? 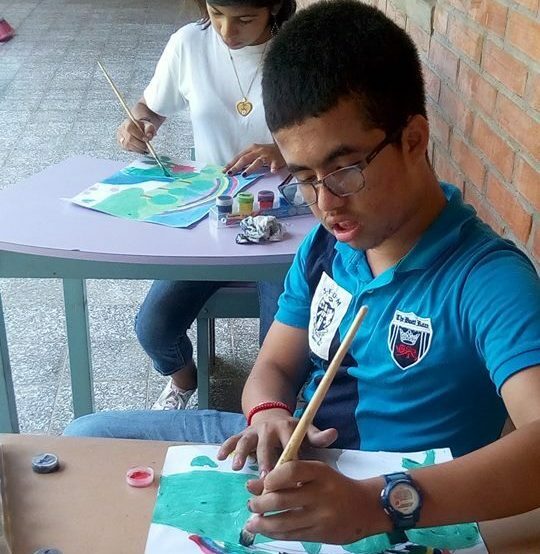 You can still make a difference for students with special needs in Honduras!